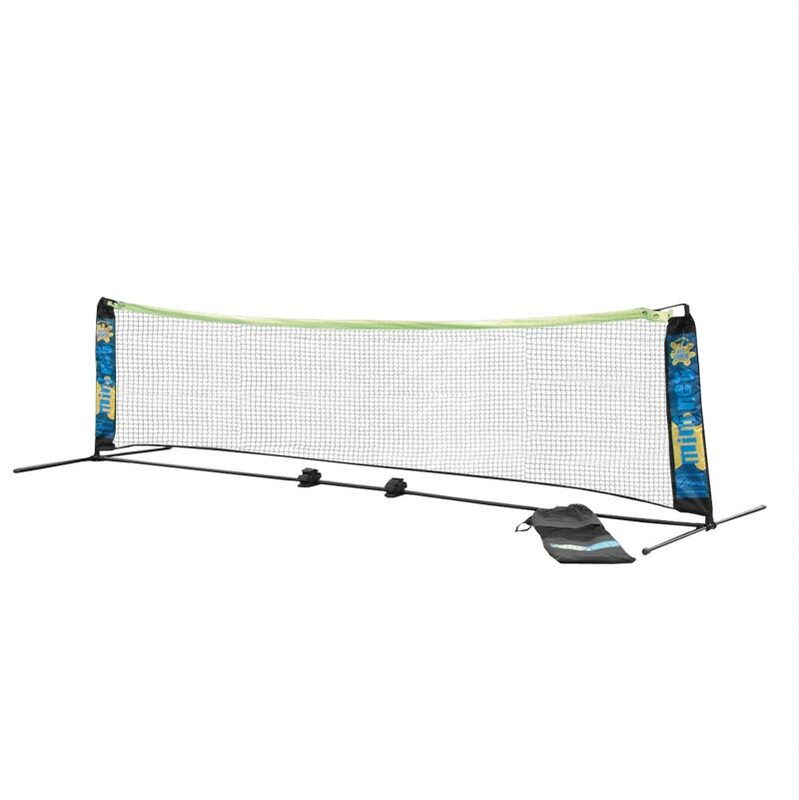 The Harrod Sport ® Foldaway PVC Mini Tennis Net and Post Set are an easy to assemble posts complete with a quality net which comes with a bag for storage. Perfect for the garden! Guaranteed active fun for all the family. The frame is manufactured from high grade robust polymer of vinyl chloride (PVC). Complete with fine mesh net. Drawstring carry bag for handy storage when not in use. 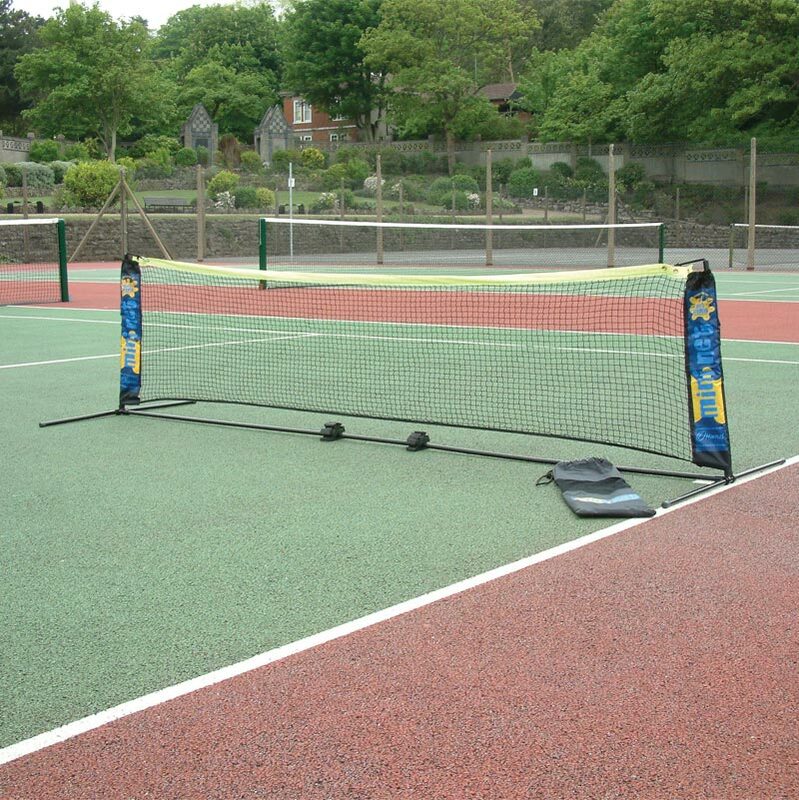 Length 2.9m x Height 0.86m.